Whether your skin is dry and needs a boost of moisture or your skin is oily and needs lightweight hydration, a hyaluronic acid serum will work for you. 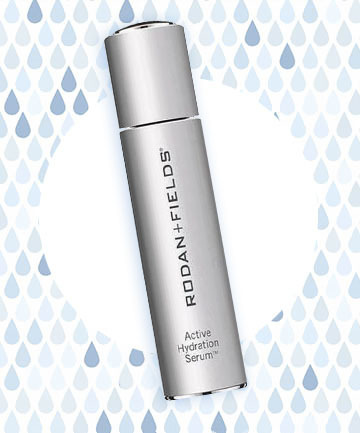 Weightless Hydration Rodan + Fields Active Hydration Serum, $90, packs in moisture like you wouldn't believe. It's something of a miracle product -- the lightweight serum soaks into your skin near-immediately, smoothing fine lines and imparting a dewy glow while its at it.